Income among the best-known 150 or so charities in England and Wales rose by almost £300m last year, analysis by Third Sector has found. 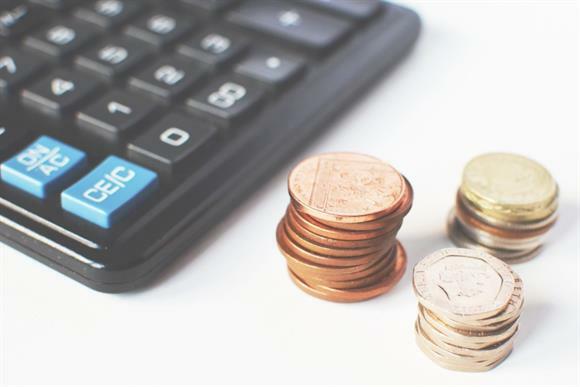 Figures from the most recent accounts of the 155 charities that make up Third Sector’s Charity Brand Index of mainstream charities showed their total income was £11.7bn, compared with £11.4bn in the same exercise last year. Spending has also risen at a similar rate, going up from £11.3bn to £11.5bn, the analysis found. Spending on charitable objects has reached £9.3bn, meaning that almost 80p in every pound of charitable income went to the causes. Third Sector also found that the British Red Cross had the largest increase in income, which rose by £32.8m to £284.5m between 2016 and 2017. When the accounts were published last year, the British Red Cross said the huge public response to its fundraising efforts in the wake of the terrorist attacks in Manchester and London were the main reason for the rise in income. Christian Aid, the Halo Trust, Sightsavers and Motability made up the rest of the top five income increases, Third Sector's research found. Christian Aid’s income was a record for the charity and explained by increased income from the EU and the UN. Cancer Research UK reported the largest fall in income, with a reduction of £44.9m. The charity said when its latest accounts were published that the previous year’s income had been boosted by a one-off property transaction. The Disasters Emergency Committee, the Salvation Army, the NSPCC and Action for Children were responsible for the other four biggest falls in income. The mean average income for the top charities also rose, from £73.9m to £75.9m, with a median income of £38.6m, compared with £36.5m the year before. Mean average spending rose slightly, from £73.1m to £74.8m, although the median amount spent by the biggest charity brands fell slightly, from £37.9m to £37.4m. The increases in income occurred despite a time of economic and political uncertainty in the country, suggesting that charities have weathered some of the turbulence. Neil Poynton, head of charities at the Charities Aid Foundation, said: "It’s encouraging that charities’ incomes are proving resilient, despite the political climate that we find ourselves in. "This is a strong indicator of the continuing popularity of charities and their good causes among the general public." He said that the findings showed it was incumbent on charities to ensure their expenditure was manageable and proportionate. "It is vital that the charity sector sticks to responsible spending practices, ensuring there’s also transparency about how they operate financially and how income is distributed," Poynton said. "That being said, charities shouldn’t be afraid of investing in the future and spending on vital services for the people they serve."